Preventative dental care is crucial to the health of your teeth and gums, and Dr. Grubb is the preferred dentist in Harford County. Your diligent home care is critical to your dental health, but even if you brush and floss every day, eventually calculus (also called tartar) will form on your teeth, and under your gum line, where the toothbrush cannot reach. Calculus is a form of hardened dental plaque, and can only be removed by professional dental care treatments. Preventative Dentistry is a priority with us, which we provide through a variety of dental services, including regular dental checkups, x-rays, fluoride treatments, periodontal evaluations, oral cancer screenings, and oral hygiene instructions with the intent of preventing dental decay and gum disease. During your visit, Dr Grubb will check for tissue changes in your mouth that could signify oral cancer. More that 30,000 people in the US will be diagnosed with oral cancer this year-that’s three every hour. Only half of them will be alive in five years. Today oral cancer is not only diagnosed in men who are smokers, but in nonsmoking individuals in their 30’s and 40’s. We consider this area so important that we allow one hour or more for hygiene/recare appointments even though most HMO-practices allow only 30 minutes. We suggest that every patient should come in for a dental cleaning every 6 months or as recommended by Dr. Grubb. During the cleaning, our team will remove plaque from your teeth leaving behind a bright and polished smile. 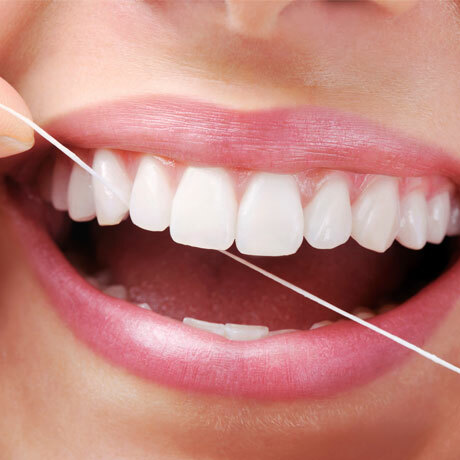 In addition, our team educates you on how to maintain your smile and therefore your oral health between visits. 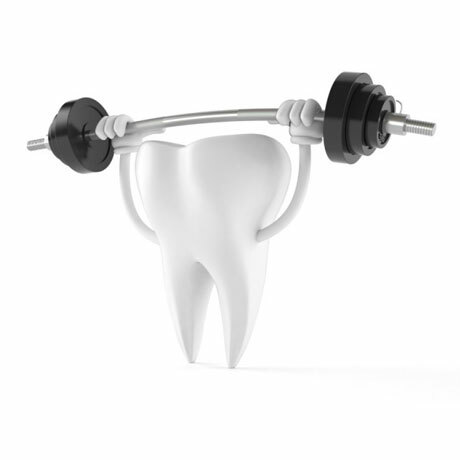 As a topical fluoride it helps to strengthen the patient’s teeth once they have erupted by getting into the outer surface of the tooth enamel, helping to make the teeth more resistant to decay. We gain topical fluoride by using fluoride containing dental products such as toothpaste, mouth rinses, and gels. Systemic fluoride strengthens teeth that are still developing under the gums. Systemic fluoride is gained from most foods and our water supply. It is also available as a supplement in drop or gel form and can be prescribed by your dentist or physician. Usually, fluoride drops are recommended for infants, and tablets are best suited for children up through the teen years. Crowns are necessary when a tooth is severely damaged or has suffered from advanced decay and cannot be fixed with bonded filling material. Crowns cover the remaining tooth and restore its function, strength, and esthetics. 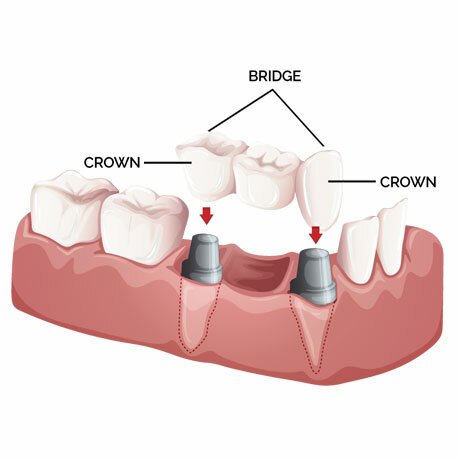 Several crown material options are available and Dr. Grubb will discuss these on an individual basis depending on the area of the mouth that needs to be restored. Bridges can be utilized when tooth loss occurs due to gum disease, decay, or injury. 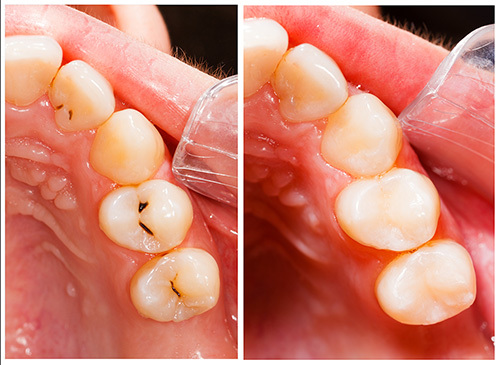 The loss of the tooth can create greater problems for your dental health if it is not corrected. The teeth next to the missing tooth (or teeth) can begin to move and result in pain, discomfort, and can look unsightly. With bridges, we can close gaps in your mouth. The bridge looks and acts just like natural teeth, is permanently cemented, and helps to maintain the position of the rest of your teeth. In the past few years, silver restorations have been replaced with tooth colored fillings, resulting in a smile you can be proud of, and which looks completely natural. If you’re unhappy with the unsightliness of silver fillings that were used to fill your teeth years ago, come see Dr. Grubb and have your fillings replaced with tooth-colored fillings. 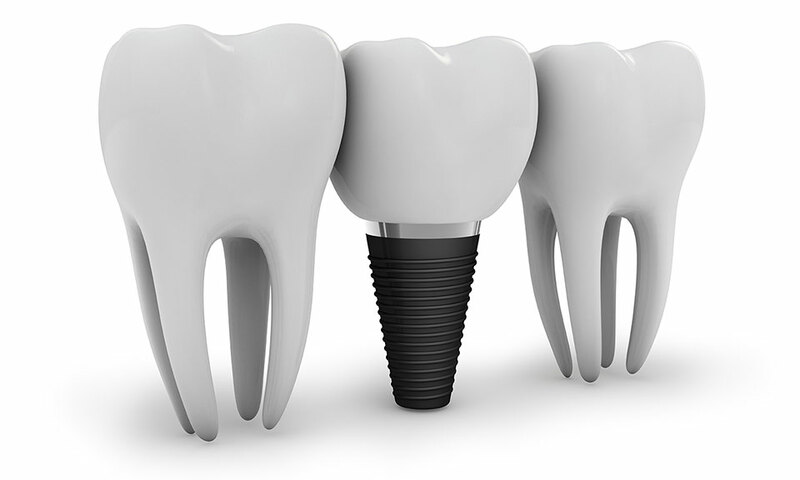 Dental implants have been one of the most important developments in the history of dentistry. Single or multiple tooth implants replace teeth that have been missing since birth, or have been lost due to gum disease, infection, trauma, or decay. Dental implants provide a safe and effective method of tooth replacement even for those who have worn dentures for years: with implants, patients no longer experience the slipping, moving, and irritation of dentures, so eating can be enjoyable again. Dental implants are now considered the standard of care for replacing missing teeth. We invite you to schedule an appointment for a consultation to determine what dental implants might be able to do for you. The benefits of dental implants range from improved appearance and self-confidence, to a feeling of well-being and renewal. In other words, dental implants can significantly improve the quality of your life. New Hope for Denture Sufferers! Are you missing one or all of your teeth or are you frustrated by irritating, uncomfortable dentures? We use cutting edge technology including a CT-scanner as seen on the right to insure precise bone analysis and implant placement. A wide array of relaxation techniques are available to you! 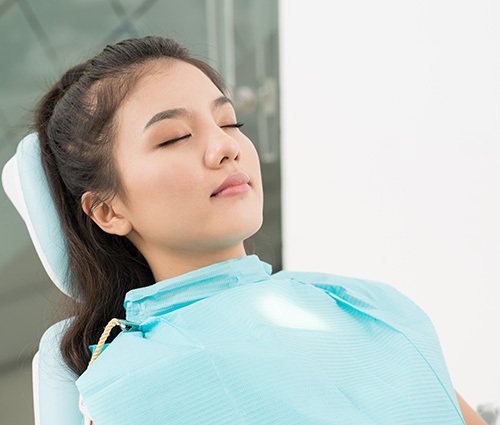 We offer pre-treatment sedative medication to “take the edge off.” We also provide laughing gas and twilight sleep to ensure that your visit to our dental office is a pleasant experience. 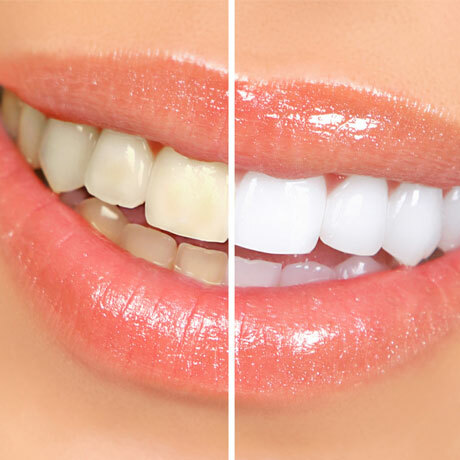 Soon after starting treatment at our office for teeth whitening, you will start to see a whiter and brighter smile. Schedule an appointment for a consultation with Dr. Grubb to see if you’re a candidate for teeth whitening! 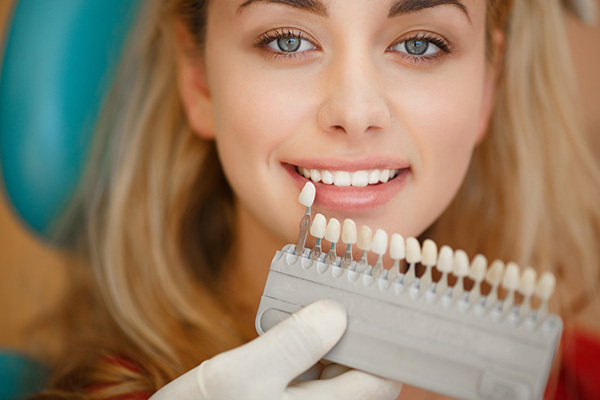 Sedation Dentistry is for that part of the population who never seek dental care unless they are in extreme pain. Why do they wait? The answer is fear. These individuals have either had a bad dental experience in the past or mistakenly think that dentistry is unpleasant and painful. 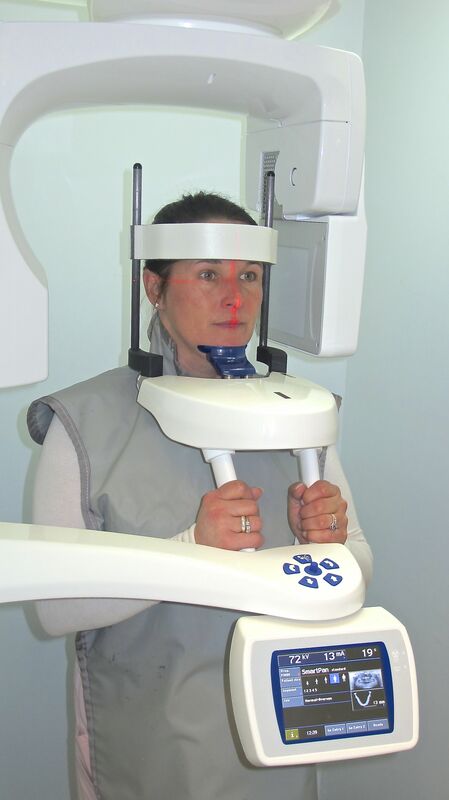 Oftentimes these people can be successfully treated with little or no discomfort and without apprehension or fear. This is accomplished with sedation dentistry. Dr. Grubb provides several options for those who are apprehensive about their dental treatment. For those patients who are mildly fearful, an anti-anxiety tablet or laughing gas (Nitrous Oxide) may be adequate. For extremely fearful patients “twilight sleep” utilizing intravenous sedation may be appropriate, which provides maximum relaxation and little or no memory of the experience. Dr. Grubb has had advanced hospital training in sedation dentistry and is licensed by the State of Maryland to provide his patients with safe, comfortable sedation to make their dental visit as pleasant as possible. IV Sedation is also known as Twilight. With this method, drugs are administered to you intravenously at the time of treatment. This is Dr Grubb’s preferred method of sedation for surgical procedures. It is safe, effective, and less risky than general anesthesia. A combination of drugs is given to lessen your sensation of pain and to provide a deeper level of sedation than the other methods described. 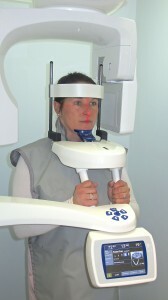 With this technique you will have little or no awareness or memory of the procedure performed. If you receive I.V. sedation, someone has to bring you to the office and drive you home afterward. With all these sedation dentistry techniques, local anesthetic is given to make your treatment pain-free. Nitrous Oxide is also known as Laughing Gas. This mild sedative relieves apprehension and makes procedure time pass more quickly. The major advantage to using laughing gas is that it is almost immediately reversible and you are back to a normal mental state, which means that you can drive yourself home.